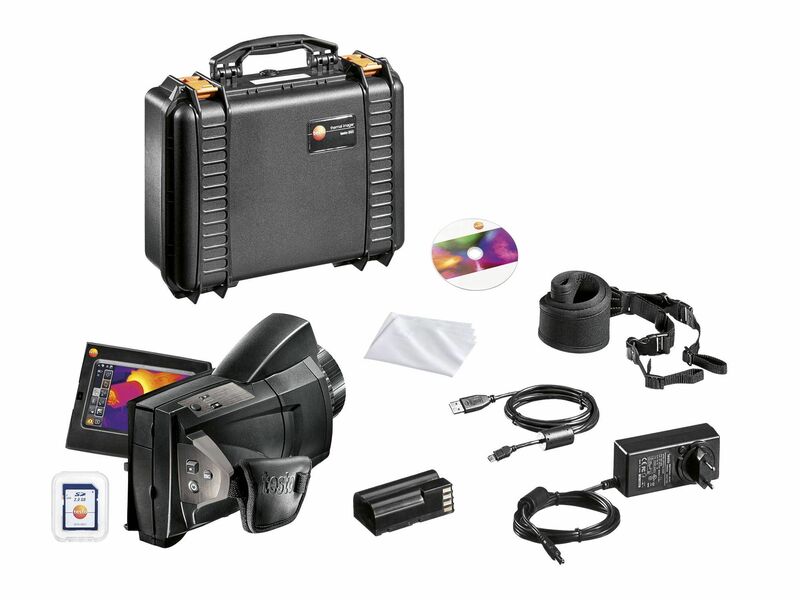 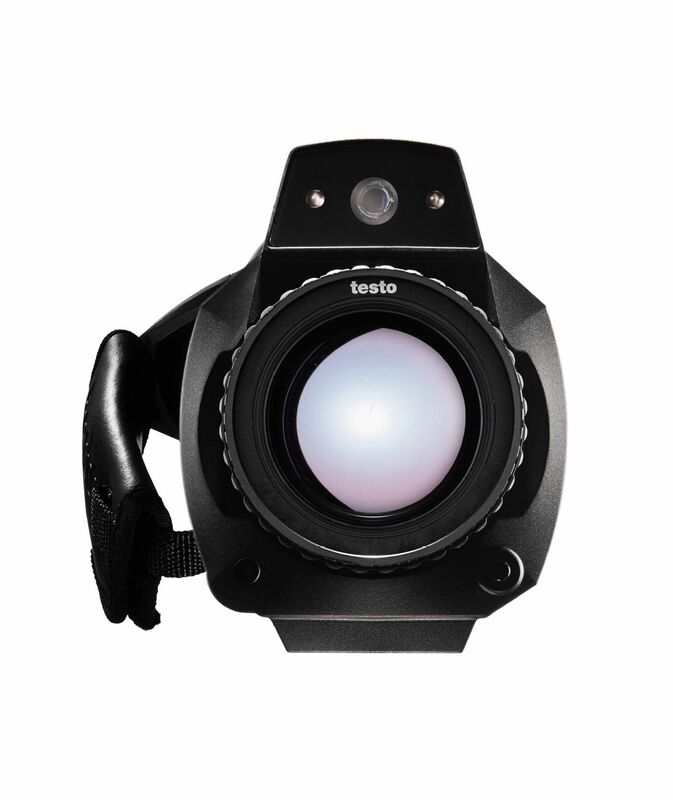 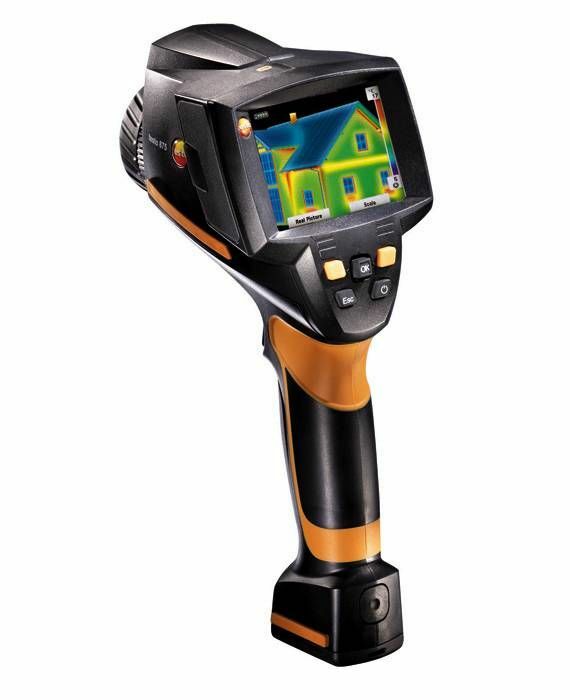 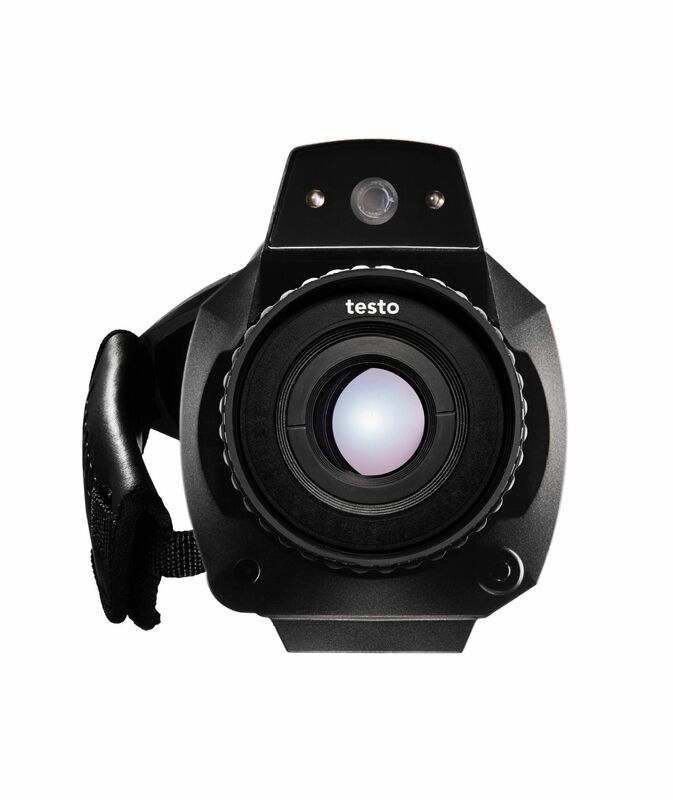 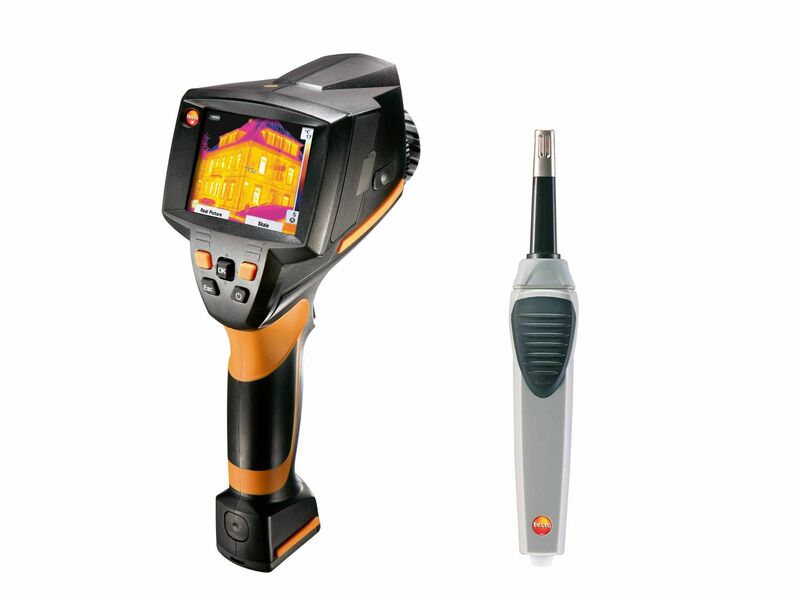 The testo 882 IR Camera is the most precise one-hand thermal imaging camera with pistol grip design from Testo. 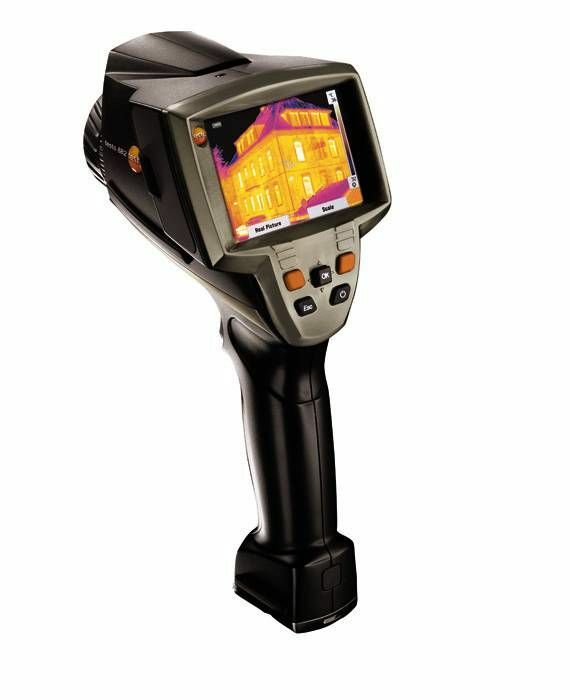 Special measuring modes including moisture image or high temperature option make it ideal for a wide variety of different applications. 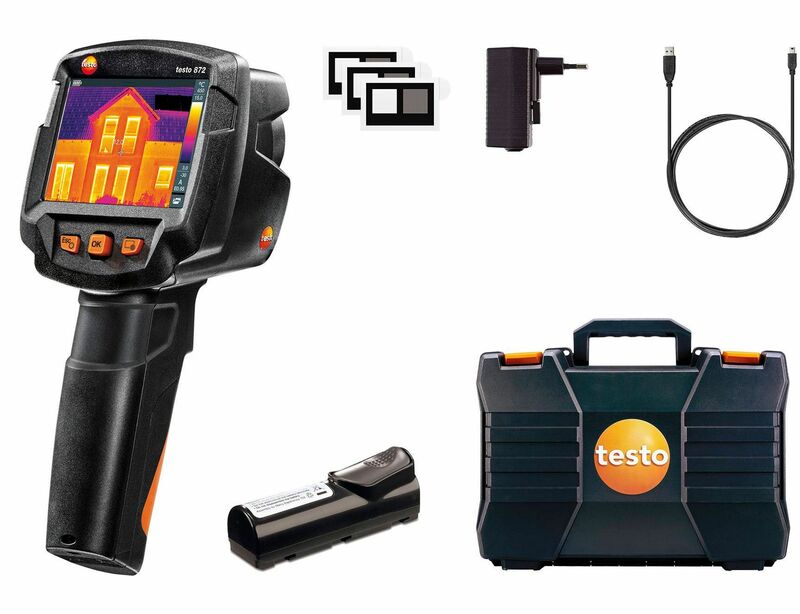 With the testo 875-2i high temperature thermal imager, you can do your industrial and building thermography work even more easily and quickly: The built-in digital camera and voice recording via the headset make documentation and assignment of thermal and real images easier.